Posted on February 14, 2015	by Katy K.
And… the Cybils winners have been announced! Hop on over to see the list of winners! In my own category, the winner is The Luck Uglies – congratulations to author Paul Durham!!! I’ve been trying to read through the finalists in several categories, as part of the Armchair Cybils, hosted by Amy at Hope is the Word. And… well, I guess when I go back to trying to keep up with blog reading and stuff around the house and sometimes even eating lunch with my colleagues instead of just sitting and reading Cybils books, my reading pace goes down. I’ll try to get longer reviews of the ones I haven’t reviewed yet later, but here’s a quick rundown on what I’ve read in the not-middle grade speculative fiction so far. 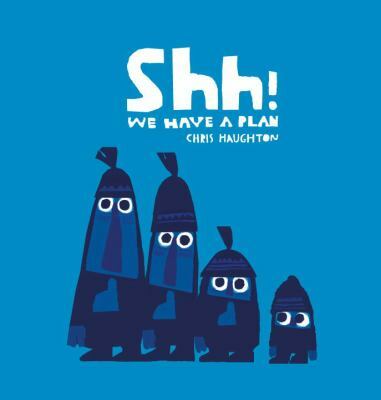 Picture Books – I read all seven finalists, including the winner, “Shh! We Have a Plan.” I loved all of these books, and I am very happy with this one winning. Easy Readers – I haven’t reviewed any of these yet (hopefully in the next couple of days! ), but I read all the ones I could find at my libraries with my daughter. 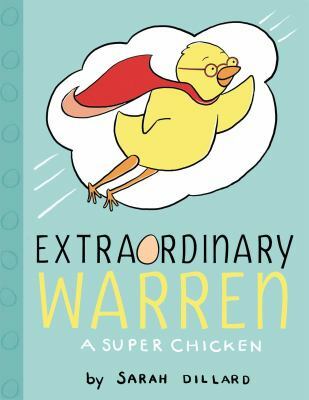 That was four of the seven finalists – Extraordinary Warren, Inch and Roly and the Sunny Day Scare, My New Friend Is So Fun!, and Pigsticks and Harold and the Incredible Journey. We enjoyed them all – but the winner wasn’t at any of the libraries. I’ll have to put in a formal purchase request. 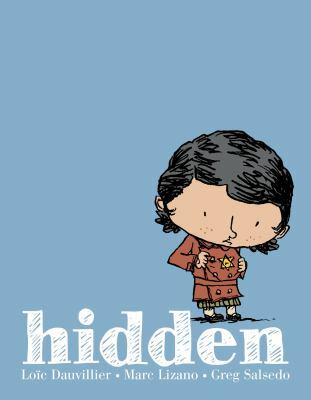 Graphic Novels for Middle Grade – hmm… well, I read Hidden and Ballad, couldn’t find several, am waiting for some more, and have one checked out without having read it yet – the winner, El Deafo. I’ve heard nothing but good things about El Deafo and am really excited about it. Hopefully my daughter, who wears hearing aids herself, will let me read it to her soon. 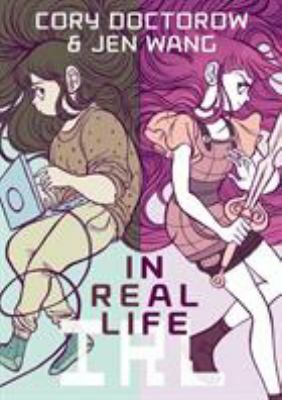 Graphic Novels for Teens – I’ve read three of the seven nominated books, and was about to go on to Through the Woods. I read Shadow Hero (before it was a finalist), the Harlem Hellfighters and In Real Life, which really does a good job of being literary, thoughtful and a whole lot of fun. Also, hooray for geek girls! Nonfiction for Elementary and Middle Grades – I have four of the books checked out, and read two of them all the way through to my kids. 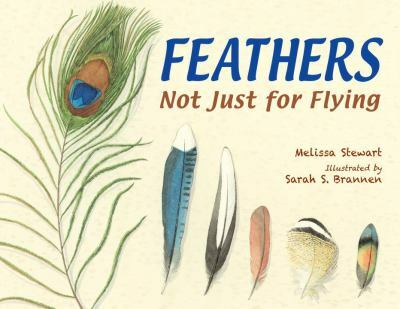 Those two were Separate Is Never Equal – perfect timing, as the five-year-old is just trying to get a handle on what discrimination is – and Feathers: Not Just for Flying. We all really loved that one – the different levels of text working for both the five-year-old and the ten-year-old, and the beautiful watercolor pictures tying everything together. I started reading Chasing Cheetahs to my son last night – cheetahs are his favorite animal, but it turned out the text was dense enough that it turned him off reading it to himself. He’s loving it now that I’m reading it aloud to him, though. I also have The Case of the Vanishing Little Brown Bats at home and will see if I can read it to the kids – another one that I haven’t been asked to read, though it’s been in the library basket for a few weeks now. Teen Speculative Fiction – I’ve read three of the seven nominated books, and have another three checked out waiting for me at home. But hey, I read the winner this time! So far I’ve read Glory O’Brien’s History of the Future, Death Sworn and The Living (the winner). 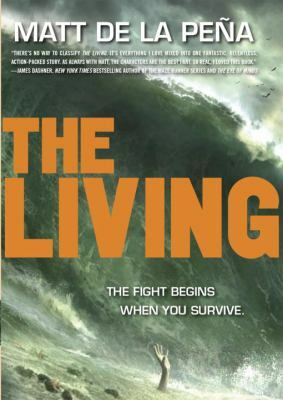 And while I think that Death Sworn worked better for me personally, as I’m not really a fan of thrillers in general, I think that The Living has much broader appeal. I was really impressed by de la Peña’s combination of strong characters and social commentary along with the tense plot. 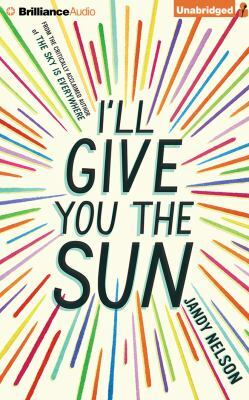 Teen Realistic Fiction – Originally, I was only going to read these books if I finished the Teen Speculative Fiction – but the audiobook of I’ll Give You the Sun was temptingly on display just when I needed one for the car. I loved it! At least it won the Printz Award. And I know that two of my fellow Round 1 panelists loved the winner, Pointe, so that’s on my reading list. In total, I’ve read four of the winners out of the six categories I was trying to read in, and a total of 22 of the 45 finalists in those categories. I’ll keep reading – but really? I’m feeling pretty good about that amount of reading over the time period, especially since I had some other books I read as well. I’ve read lots of fantastic books outside of what I’d ever pick for myself – hooray for stretching! Thanks again to Amy for organizing the Armchair Cybils, and to the wonderful and hardworking Round 2 Cybils Panelists for all their work reading and deliberating. This entry was posted in Books and tagged Armchair Cybils, Cybils. Bookmark the permalink.